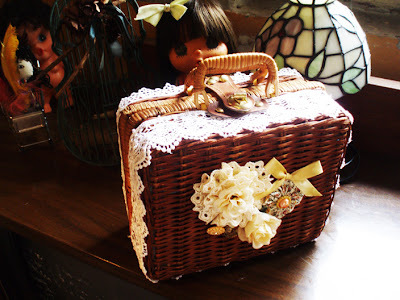 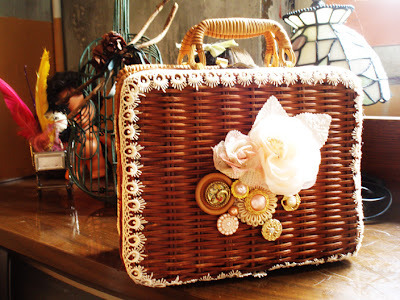 This rattan suitcase is available in pink and cream white flora, it has been design and hand decor with ownself idea, there are 2 types of lace in same tone colors which wrapped around the suitcase. 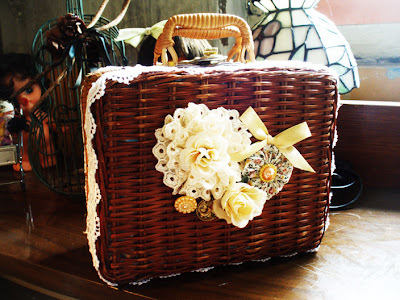 as for the inner side is also wrapped by felt and flora print fabric. 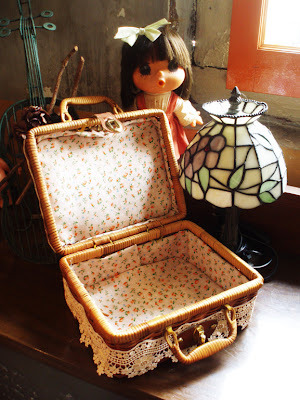 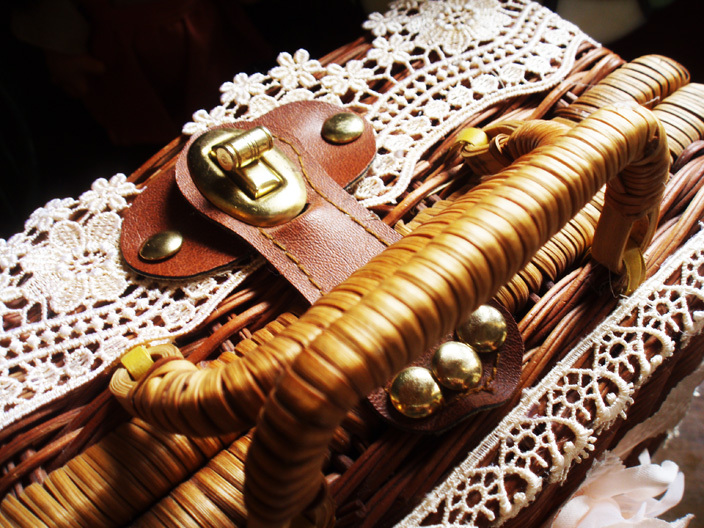 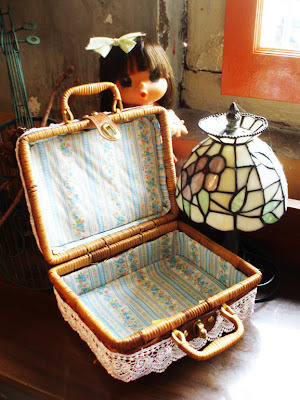 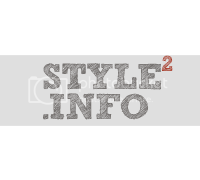 This suitcase is perfect with bohemian long dress or mori girl style.